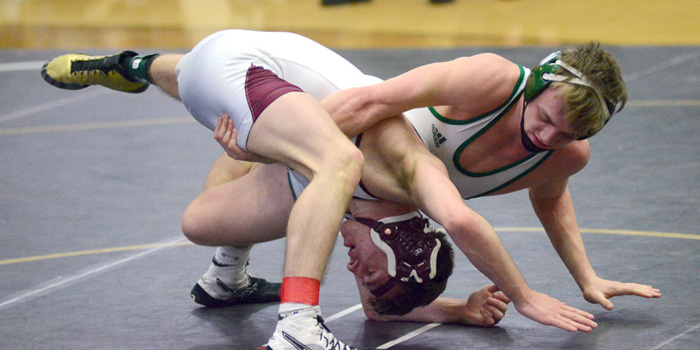 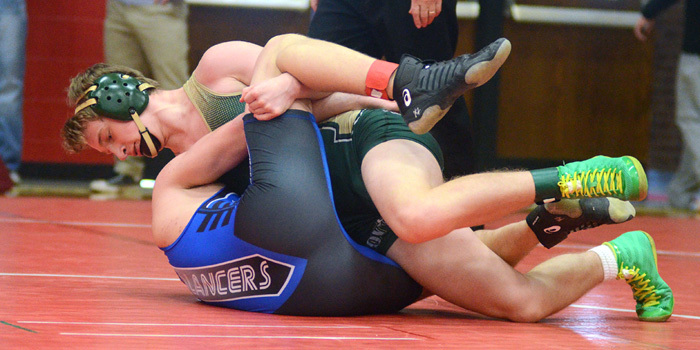 MISHAWAKA — Wawasee wrestling has 13 wrestlers alive and a shot at this weekend’s Penn Regional team title. 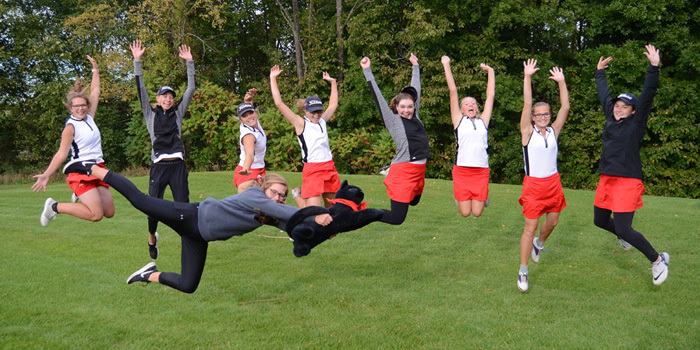 KENDALLVILLE — Freshman Cybil Stillson celebrated her 15th birthday with a program-best 72, and NorthWood girls golf fired a team-record 309 to earn a state finals berth at the East Noble Regional Saturday. 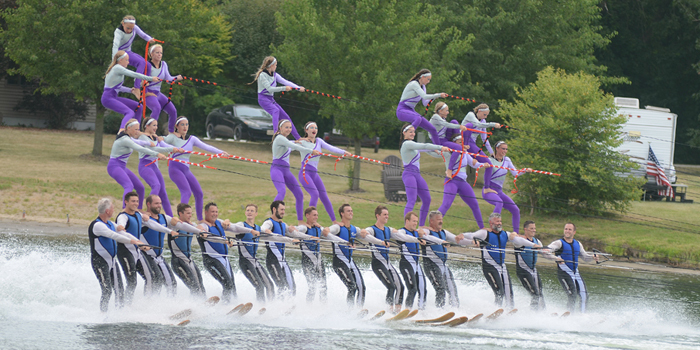 WARSAW — The Lake City Skiers’ punched their ticket to the Division I National Water Ski Show Championships in August with a third-place finish at the Central Region Show Ski Tournament over the weekend. 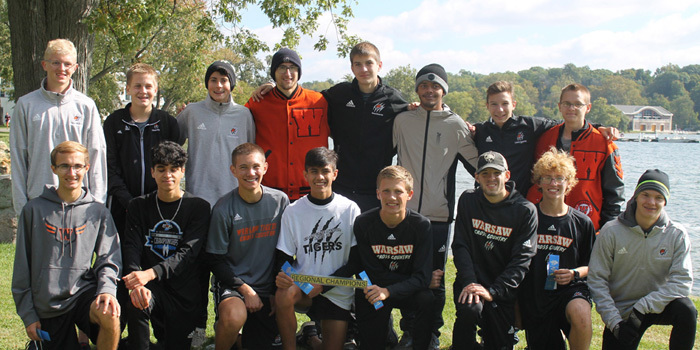 WARSAW — Flooding in the upper Midwest has forced a change of venue at the Central Region Show Ski Tournament, which will feature a total of seven teams from across five states, and the tournament has been moved to the home of Warsaw’s own Lake City Skiers at Hidden Lake on Saturday and Sunday, July 14-15. 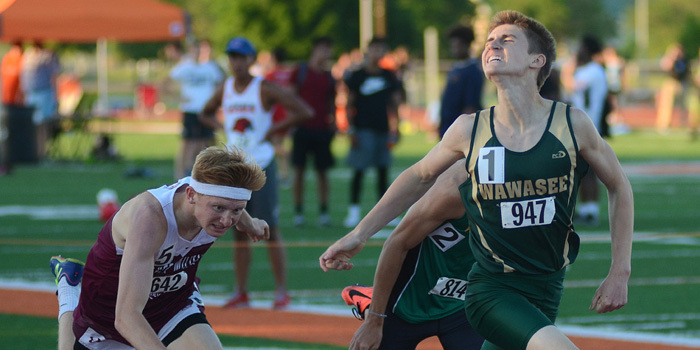 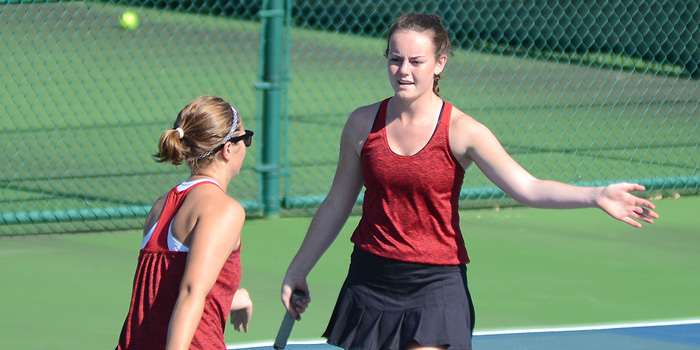 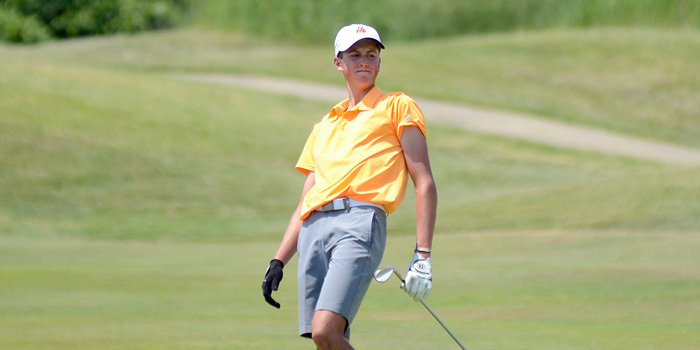 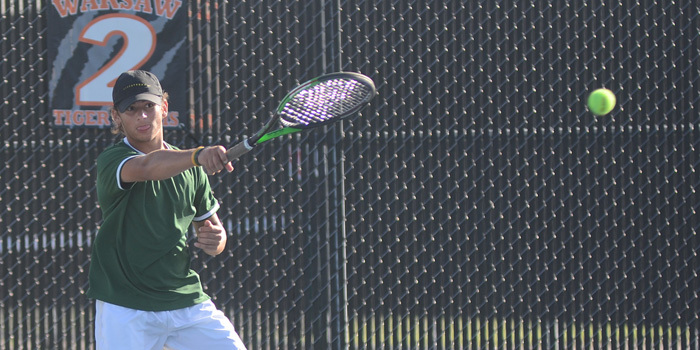 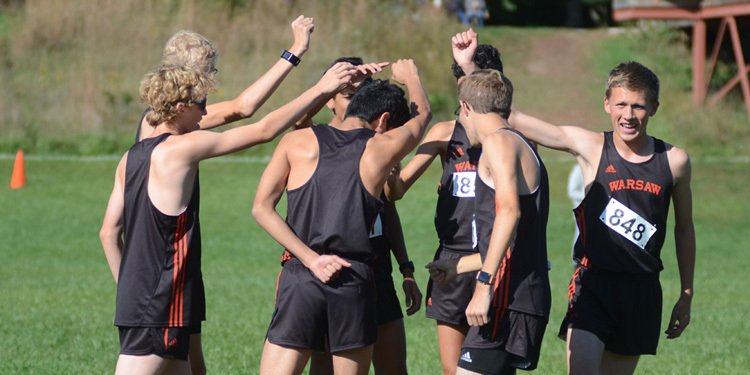 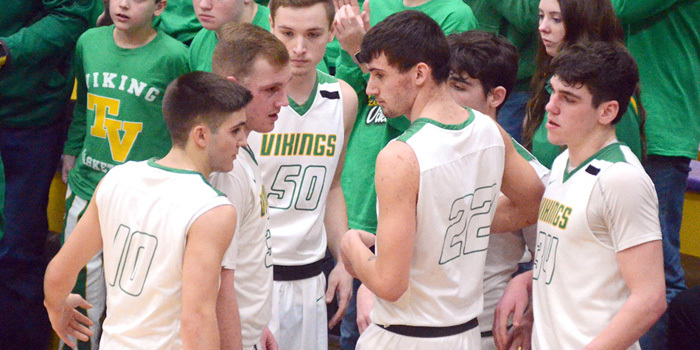 WINONA LAKE — Penn, CMA and Bishop Dwenger claimed the top three spots out of the Warsaw Regional Thursday, while the host Tigers and NorthWood both closed out the year. 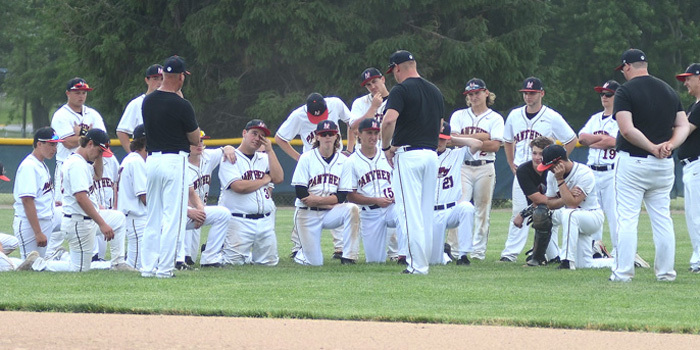 DECATUR — Jay County rallied from a 3-1 deficit with nine runs over the last two innings, ending NorthWood’s season with a 10-5 semifinal decision at the Class 3A Bellmont Regional Saturday afternoon. 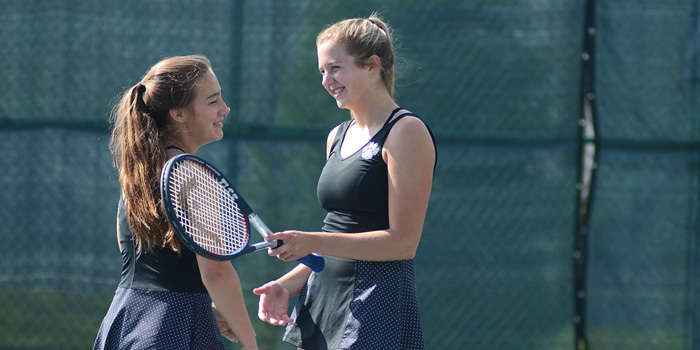 CULVER — Plymouth flipped the past two seasons’ script, reprising a regular-season defeat with a convincing, 4-1 win of defending-champion Warsaw for the Culver Girls Academy Regional championship Wednesday. 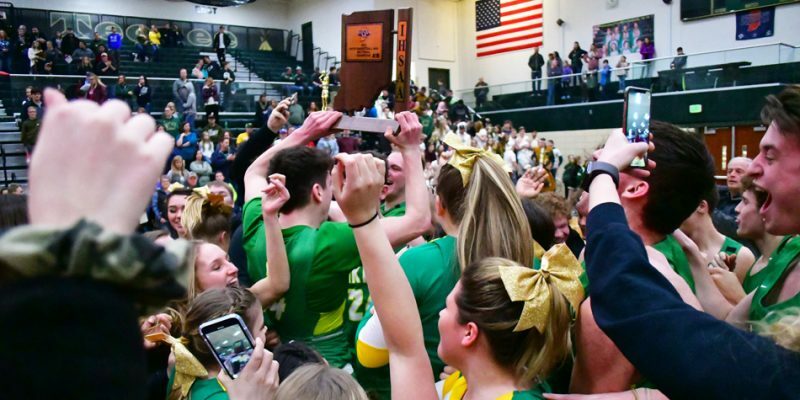 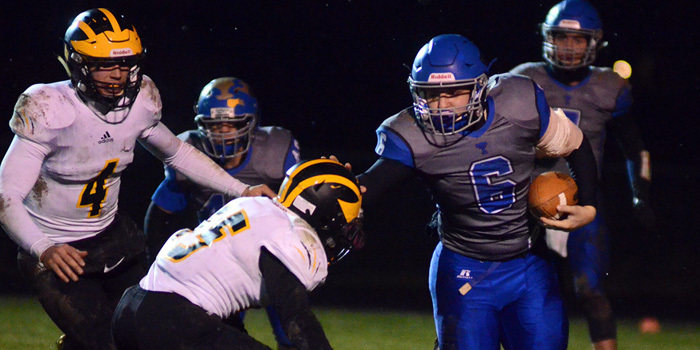 CULVER — Warsaw began its regional title defense with a 5-0 sweep of upset-minded Manchester, while Plymouth collecting a similar, 5-0 sweep of host CGA Tuesday to set the stage for a third straight regional championship showdown between the Tigers and the Pilgrims Wednesday.